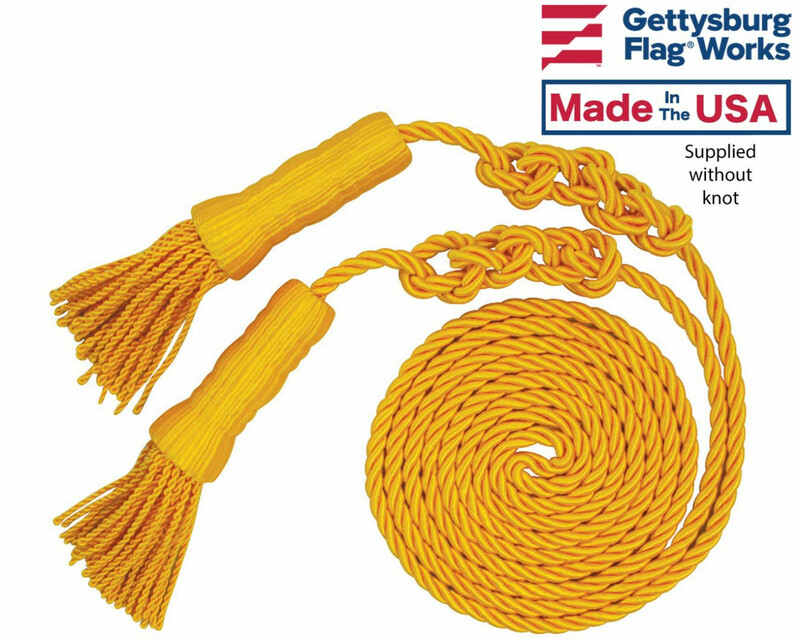 Keeping it simple for you and your organization, here is the hardware you need for marching in a parade! 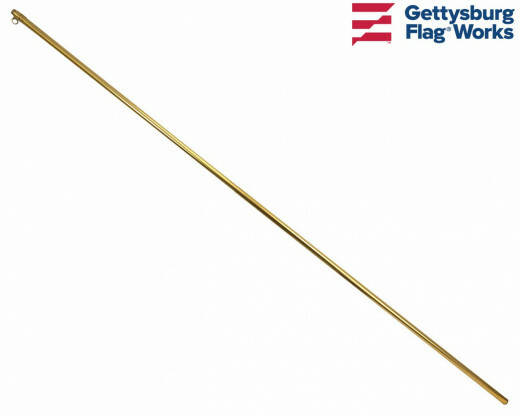 All sets include our best selling, lightweight adjustable pole that is both durable and functional. 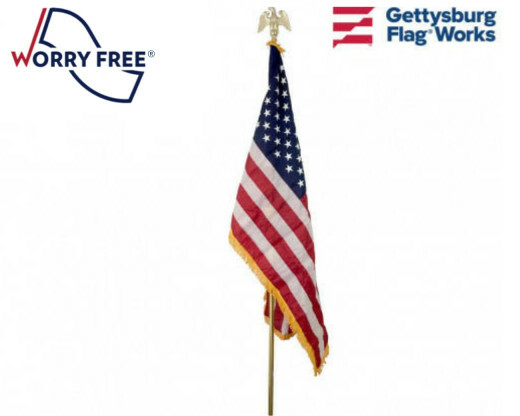 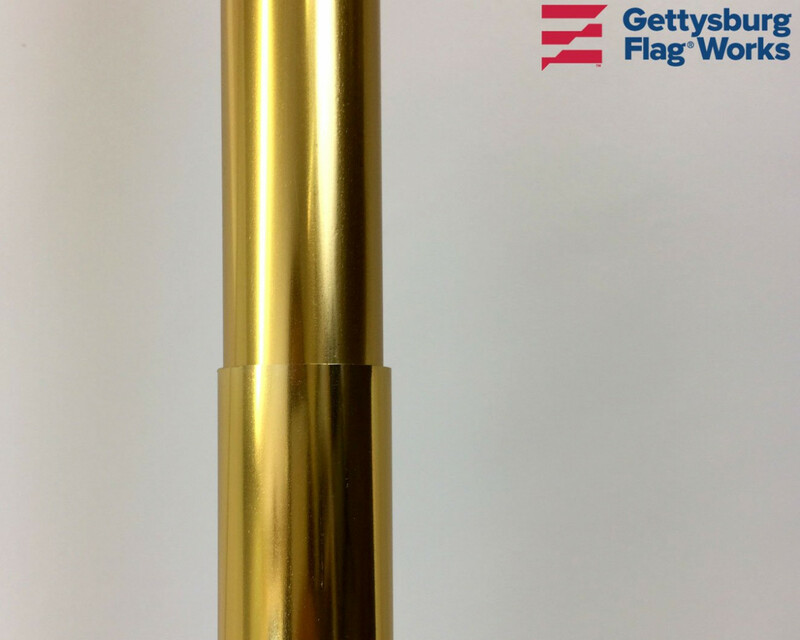 The pole can be set to any height from 6-10' depending on your needs and will accept sleeve style flags. Sets come with choice of eagle or spear finial and all include decorative cord and tassel for formal display. 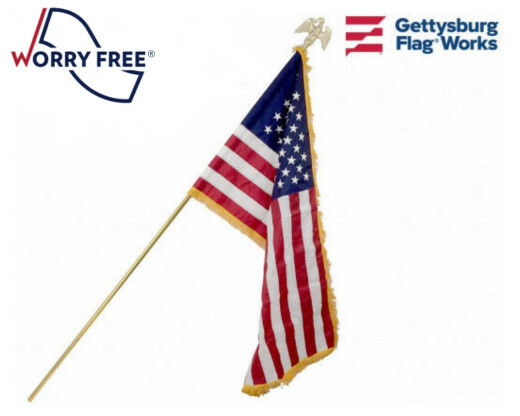 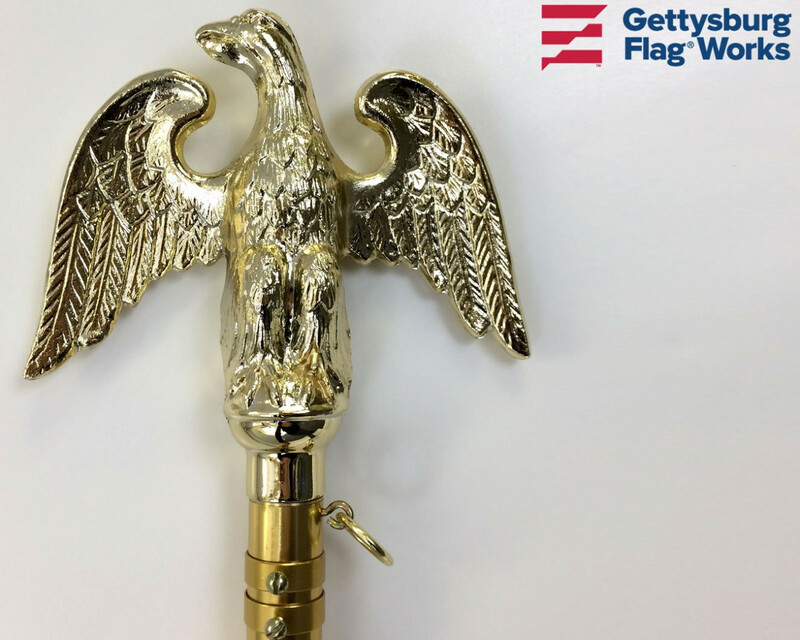 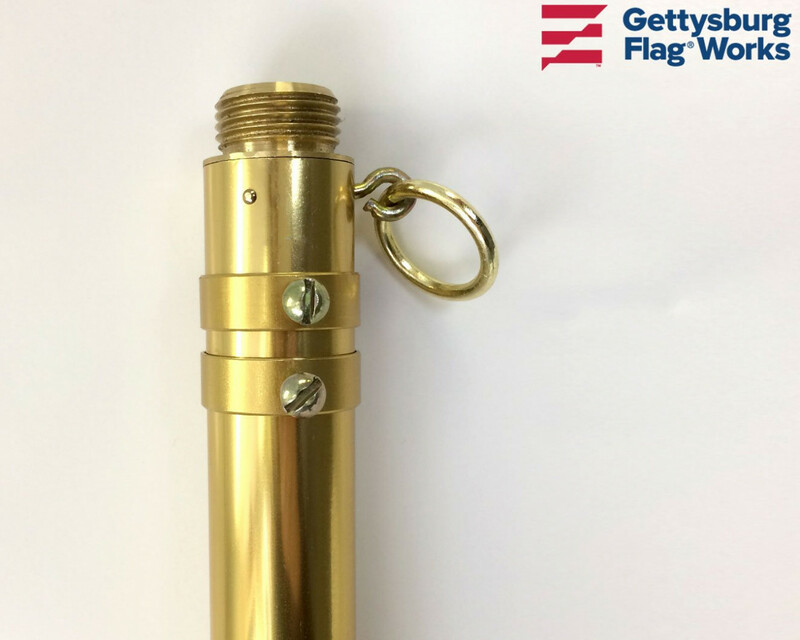 Set #1 - includes the adjustable pole, gold cast brass eagle and decorative cord & tassel - NO FLAG - Fly your existing American Flag on this pole! 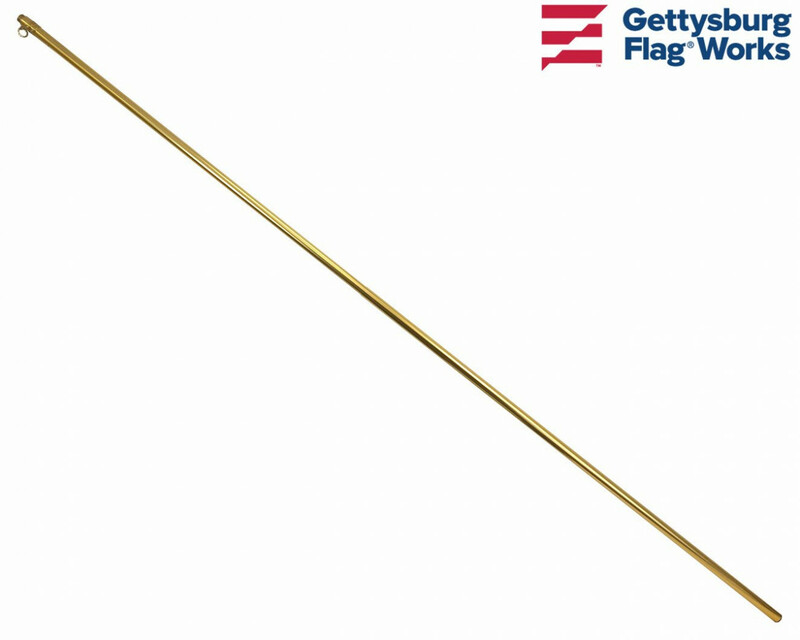 Set #2 - includes the adjustable pole, gold cast brass spear and decorative cord & tassel - NO FLAG -Fly your own state or organizational flag on this pole!